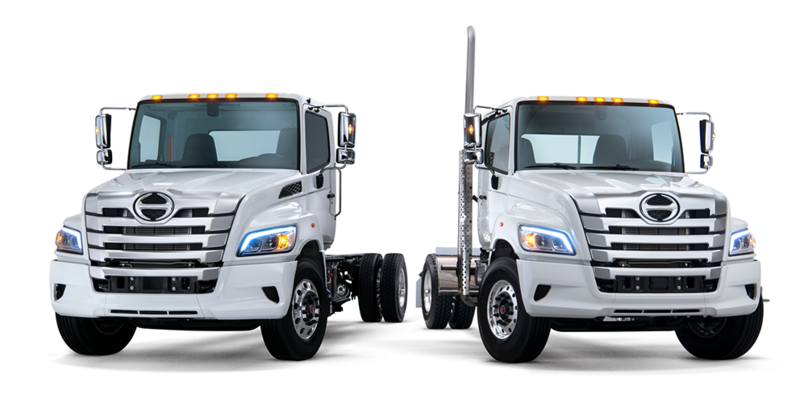 The All-New 2019 Hino XL Series, including the XL7 and XL8, is Hino's entry into the class 7 and class 8 market. 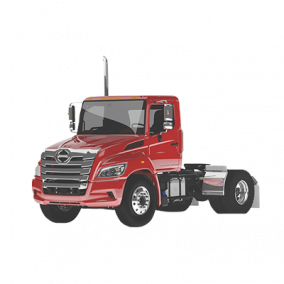 This line of Hino Trucks delivers 360 HP along with 1,150lb-ft torque and gives you a sleek, aerodynamic design, a comfortable cab, outstanding safety features and the perfect combination of power and fuel efficiency. Torque Range: 900 - 1150 lb.-ft. 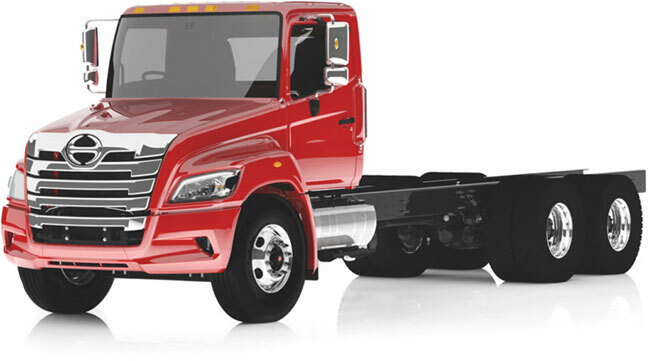 The Hino XL Series provides you with the ultimate in comfort and performance. Distinguished by its rich design and automotive grade quality finish, the Hino XL7 and XL8 interior is easy on the eyes [styling and ergonomically] and your back. 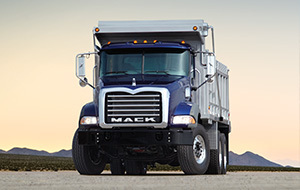 The standard air-ride cab and driver’s seat put layers of air between you and the rough road. Available radar-based collision mitigation system provides active braking on moving and stationary vehicles – in all visibility conditions. 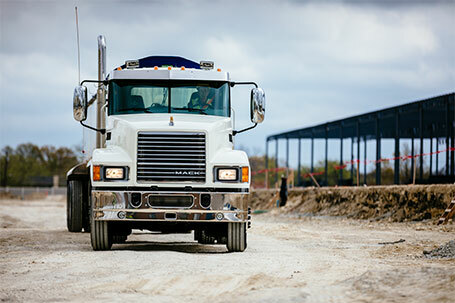 24/7 roadside assistance is standard for 3 years on all Hino trucks. Unlimited mileage HINOWATCH includes lockout, out of fuel, battery jump start & warranty towing. Best-in-class 5 Year/250,000 miles of extended engine warranty coverage standard. Optional 7 year/150,000 miles engine coverage also available, while additional aftertreatment systems coverage can also be added to match engine coverage.